Provide comfort for the family of Ruth Alex with a meaningful gesture of sympathy. WASHINGTON DEPOT – Ruth Elizabeth Alex, 84, passed away on Friday, January 25, 2019, at New Milford Hospital surrounded by her loving family. She was the wife of the late Theodore C. Alex. She was born in Brooklyn, New York on April 30, 1934. She attended Norwich Free Academy in CT and Northwestern Community College, graduating with a degree in Library Sciences. Her favorite place to volunteer was for the Washington Community Fund. She was formerly on the Board of Directors for Litchfield Bancorp and had also served as Secretary for the Washington Judea Cemetery Board. Ruth is survived by her sons, Robert Alex and wife, Cathee, of Watertown, Michael Alex and wife, Donna, of Washington, Thomas Alex and wife, Suzanne of Clermont, FL, and Gary Alex, of Hilton Head, SC. ; her daughter, Jaye Stuart and husband, Donny, of Washington; ten grandchildren, Julie, Caitlin, James, Jessica, Teddy, Greg, Peggy, Kevin, MacKenzie and Meredith; four great grandchildren, Mark, Lia, Jack and Rowan; a niece and a nephew. Funeral services will be held at 11:00 am on Wednesday, January 30, 2019, at Salem Covenant Church, 96 Baldwin Hill Road, Washington Depot. Burial will be private in the spring. Calling hours will be from 4:00 pm to 7:00pm on Tuesday at Rowe Funeral Home, 283 Torrington Road, Litchfield. Memorial contributions may be made to Washington Community Fund, 41 River Rd, Washington Depot, CT 06794, or the Washington Ambulance Association, P.O. Box 294, Washington, Depot, CT 06794. 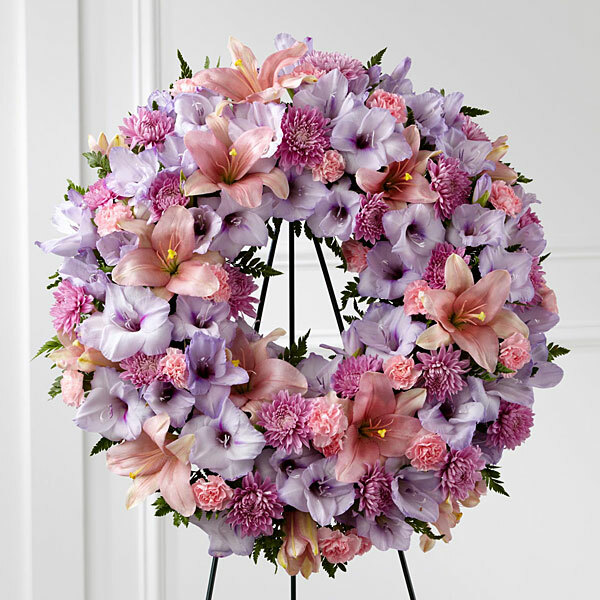 To send flowers in memory of Ruth Elizabeth Alex, please visit our Heartfelt Sympathies Store. The Whittons sent flowers to the family of Ruth Elizabeth Alex. The Whittons purchased the The FTD Sleep in Peace Wreath for the family of Ruth Alex. Heartfelt Sympathies Store purchased flowers for the family of Ruth Alex.